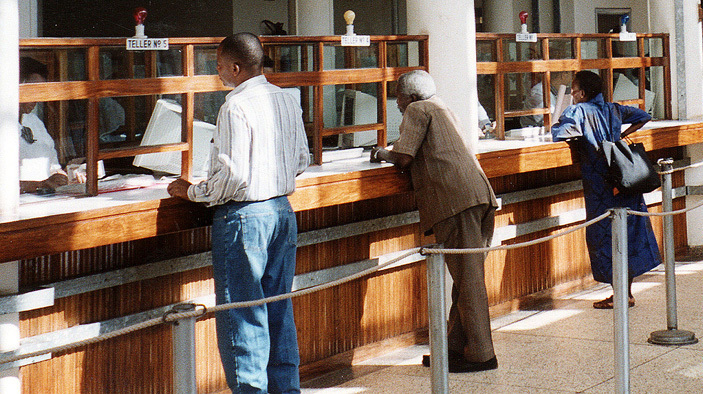 ABC Bank recently obtained a $13 million loan from the International Finance Corporation (IFC) to strengthen the capital base of its Zambia, Mozambique, and Botswana operations. This will give the bank the capacity to expand into the micro and small business market segments. DAI is helping BancABC build efficient and profitable operations to this end that will increase financial intermediation. This will help diversify BancABC’s portfolio with a new viable business line as well as support MSMEs to realize their full potential and make a larger contribution to each country’s gross domestic product. Help ABC Bank tailor its product portfolio to better serve entrepreneurs and small business. Assist the bank as it refines its operational policies and risk and credit policies and procedures. Develop training modules for eventual handover to the bank’s training department on areas such as training of trainers, on-the-job training, and classroom trainings for bank Product, Risk, and Credit staff.